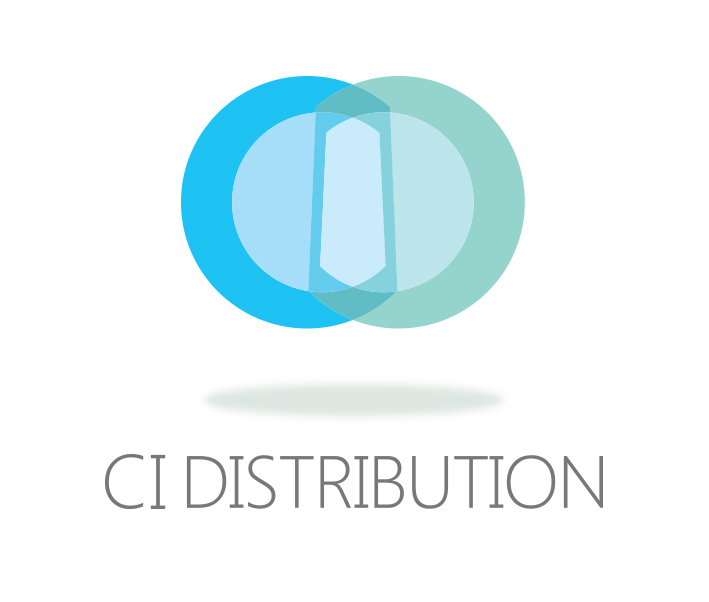 For over two decades now, Ci Distribution (Ci D) has been supplying its way to greatness. Established in 1990, Ci D was in the business of delivering a vast array of hardware devices, ranging from components and scanners, to pcs, laptops and mp3 players. In other words, it was in the business of providing the equipment which we have now come to accept as everyday-essentials. 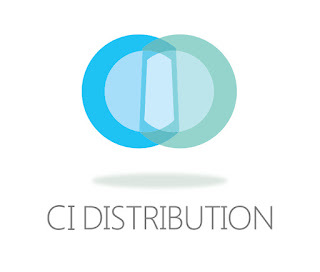 Fast-forward to 2014, Ci D began to invest its efforts in what has now become its main vein of specialisation: distributing ruggedised devices through the reseller channel. These tenaciously resilient pieces of hardware have been afforded more than your average five minutes of fame, from helping formulate the game-changing decisions of the Wimbledon umpires, to providing life-changing solutions for emergency ambulance services. Owing to its successes in the reseller channels, Ci D saw fit to undergo an expansion of its team, with this year welcoming six brilliant new members of staff. Moreover, in addition to being armed with what has now become a team of 11 sales people, Ci D have a dedicated marketing resource helping them increase brand awareness and further raise their status within the market. Specifically, they have been assigned a member of the marketing team who is capable of offering them a bespoke marketing service, aligned to suit their unique brand – a brand which has now been encompassed in a new logo. Acquiring its own brand inevitably signifies a bespoke brand image and service, and consequently, a bespoke identity. For this reason, a delineation of Centerprise and Ci D as being two separate brand entities was voted a natural and progressive way forward. The positive aftermath of such a decision is embodied in Ci D’s being listed by the CRN awards as a Specialist Distributor of the Year finalist.